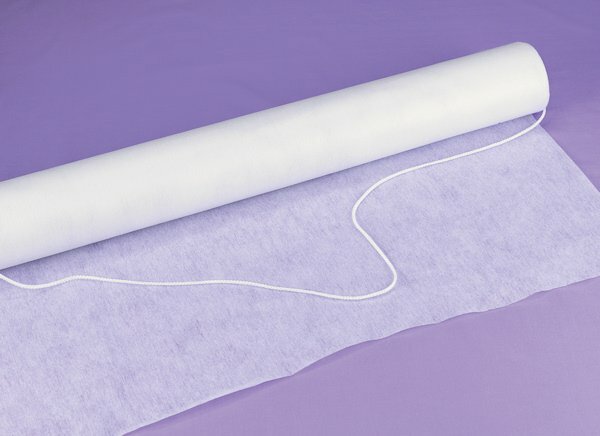 This simple white fabric aisle runner has a pull-cord for easy unrolling down the aisle. It is constructed from durable rayon and measures 100 feet long x 3 feet wide. 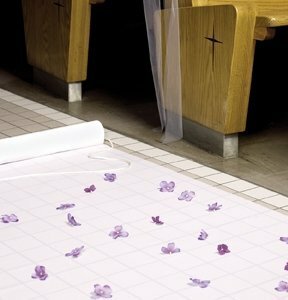 If your wedding day or special event calls for a very basic and traditional aisle runner, then this is the one! 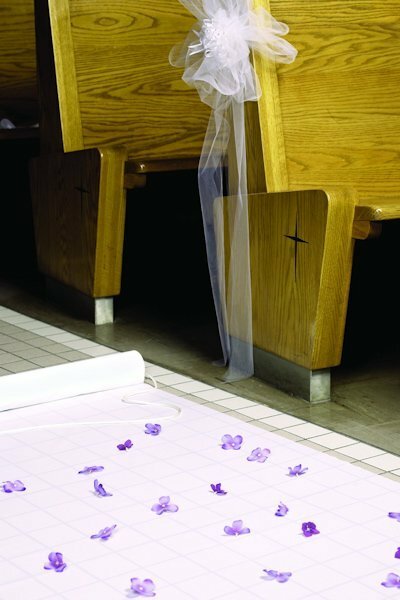 It is a reasonably priced aisle runner that will allow the bride to walk on a special path and protect her dress and shoes.